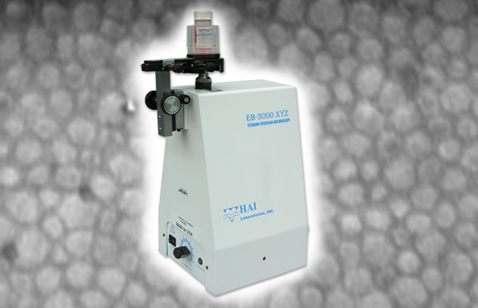 EB-3000xyz Eye Bank Specular Microscope | HAI Labs, Inc.
With an inverted optic head, the EB-3000xyz can observe human cornea in both viewing chambers and vials. It is a versatile solution for eye banks of all sizes. We also make custom vial holders to fit our users’ diverse requirements.